Formally supported by the Ministry of Power and Electricity, and building on the success of IQPC’s Power and Electricity Summit series, we are proud to host Egyptian Power and Electricity Summit 2015. From conventional power generation, to energy funding, to the latest new and renewable energy technologies, the summit will provide a platform to drive and transform the electric power industry in the country. The two day summit will shed light on the best methods and strategies, as well as the main challenges and obstacles obstructing the power and electricity officials from achieving their mission and objective of meeting the ever-rising demand for electricity in the country in a sustainable manner. 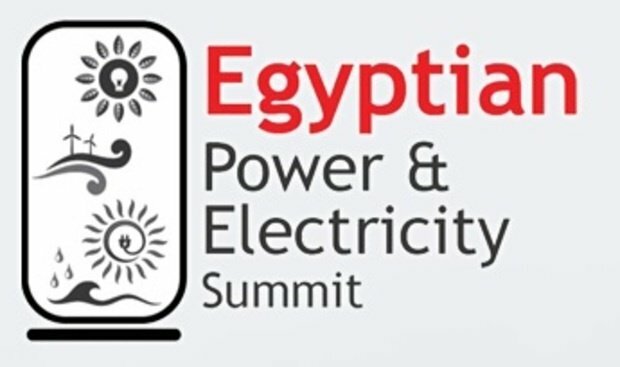 With cutting-edge keynotes, case studies, technical presentations, and high level networking functions, this gathering will also be a platform for power and electricity experts to learn, network, discuss and find solutions to overcome the challenges they face and drive the Egyptian electric power expansion plan.